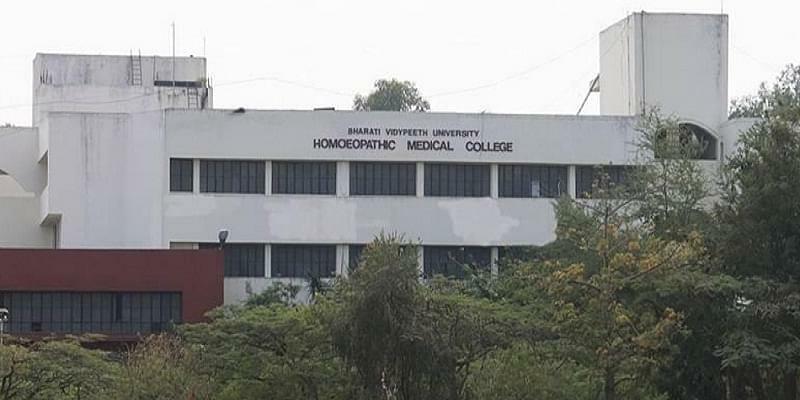 Located in the Dhankawadi campus near Pune, the Homeopathic Medical College has been built with a motto to teach, practice, promote and propagate pure Homeopath. The college conducts the graduation as well as post-graduation courses in the field of homeopathy and has a well-designed building with required amenities like class rooms, library, labs, gymnasium, hospital, etc. The college aims to create the homeopath practitioners who are responsible enough to recognize the needs of the society and ready to serve them. 9942 books with 2 reading rooms, 3200 sq. 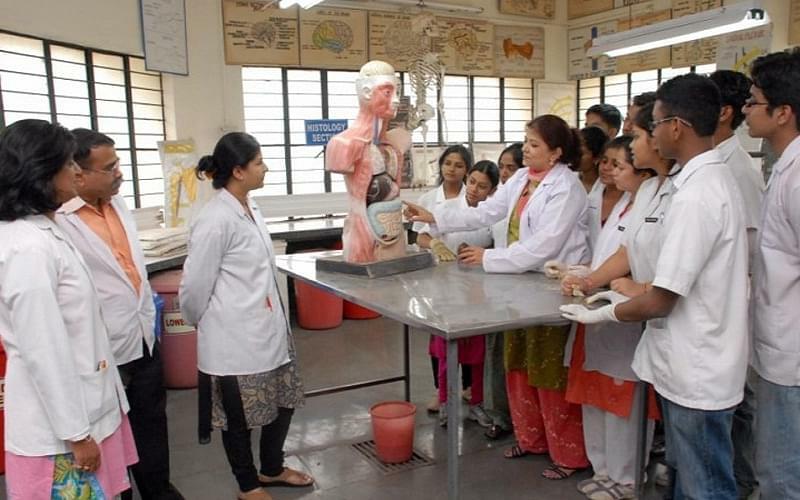 ft.
Why to join the Homeopathic Medical College? 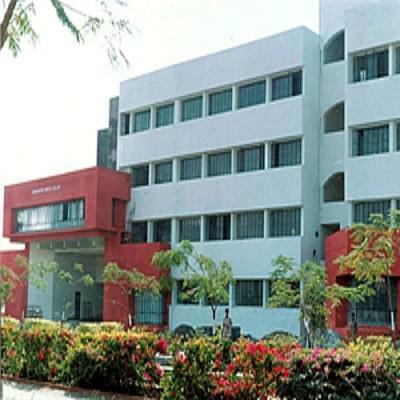 Homeopathic Medical College is equipped with technologically advanced and well established Research and Development Center that is approved by the Ministry of Health & Family Welfare, New Delhi. This will provide an advanced platform to students for pursuing their education practically. 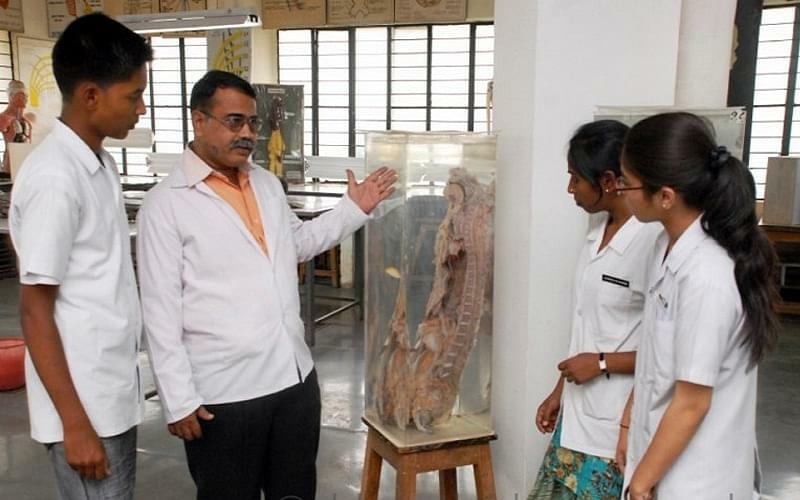 Moreover, the college provides best academic and practical knowledge so as to produce homeopath doctors with unprejudiced mind, sound senses and attentive in observing and relieving the physical suffering of a human being. Apart from academic excellence, the college motivates its students to excel well in sports and cultural activities areas. Numerous students in this institute have performed brilliantly in different events on State as well as National Levels.